Description: 4,000 sq. ft. free standing building with fenced yard. 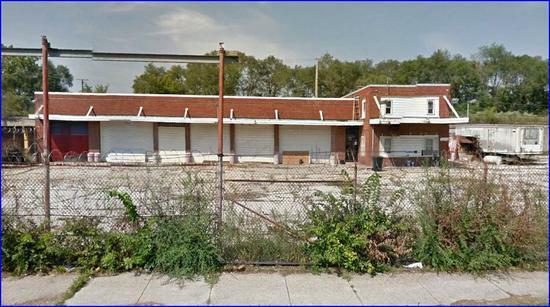 Comments: Hard to find free standing building with fenced parking lot. Located just a few blocks to I290 expressway!